"The Alsatian Museum was founded in 1902 with the aim of underpinning the region's identity against attempts at Germanisation. 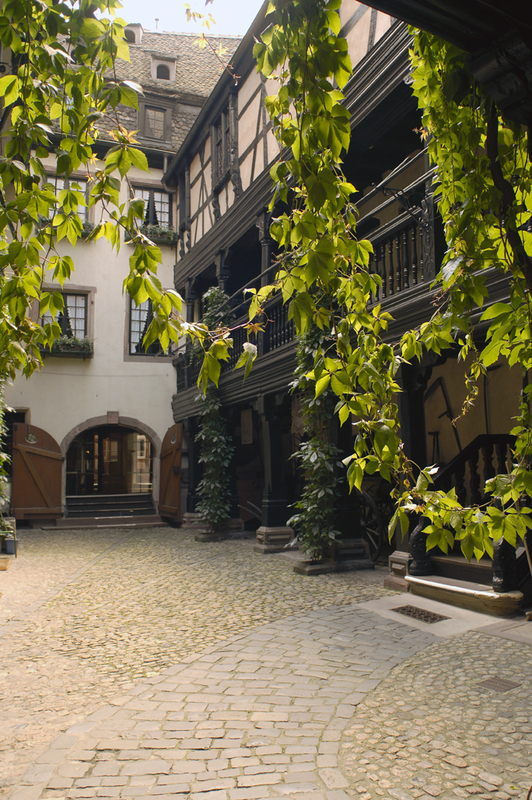 Located in 3 former houses in Strasbourg, linked by a maze of stairways and connecting passages, the museum displays over 5,000 artefacts witnessing the daily life of Alsatians in the 18th and 19th centuries. 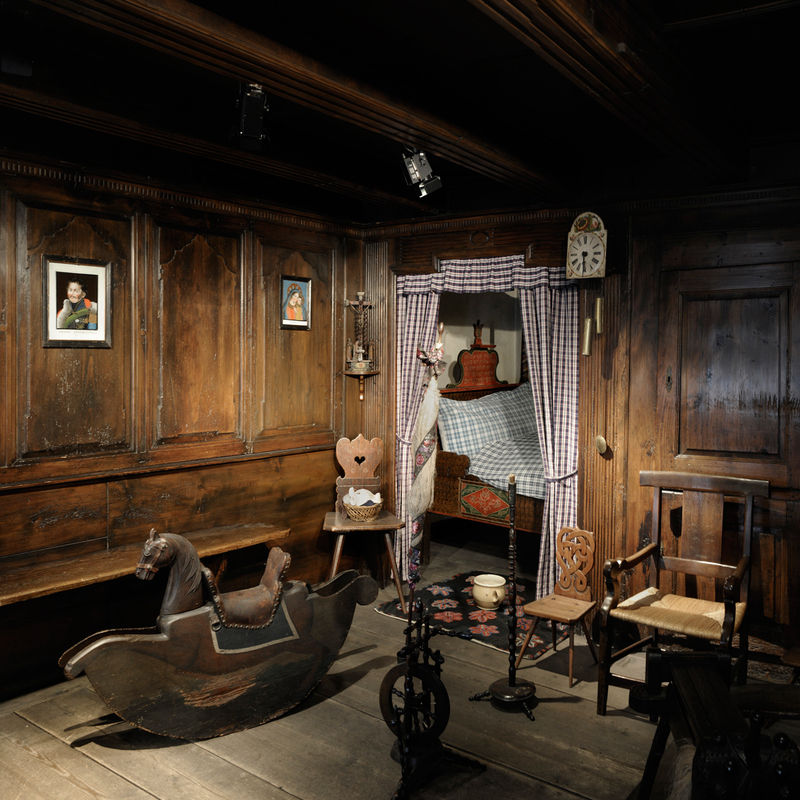 Furniture, homeware, toys, traditional costumes, tools, sacred artefacts and images are on display in the 30 rooms. Reconstructions of interiors typical of different areas in Alsace and craft workshops are part of the rich collection in this atmospheric museum. The museum site has been restructured and extended into the neighbouring buildings so that visitors in wheelchairs can access all the exhibition rooms. A very pleasant visit, warm welcome, fresh presentation and renewed collections in a charming atmosphere are all good reasons to discover the revamped Alsatian Museum!" Opening hours: 10h-18h sauf mardis, 1er janvier, vendredi saint, 1er mai, 1er et 11 novembre, 25 décembre.